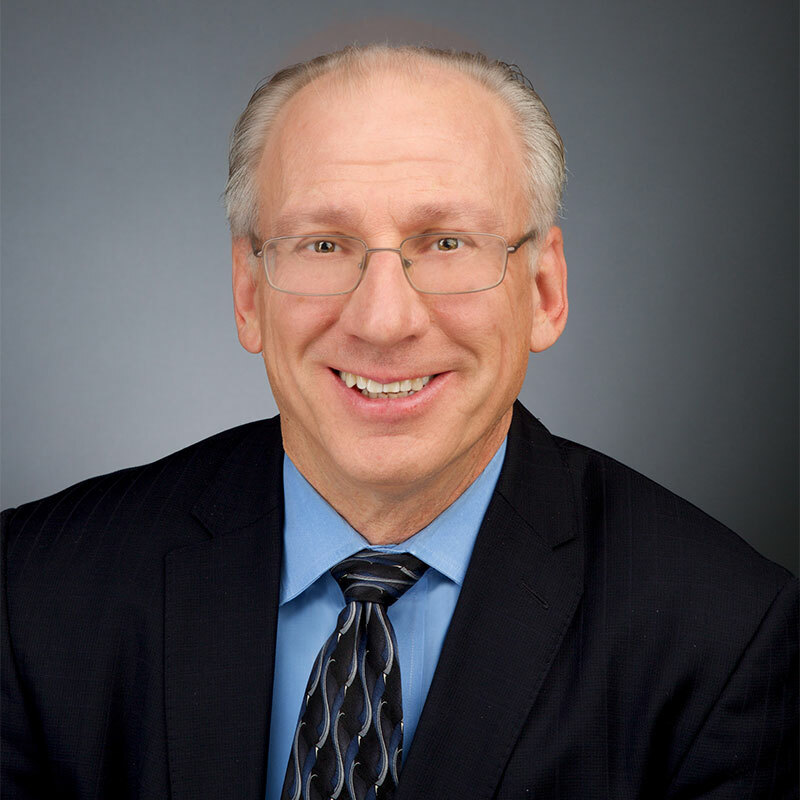 Arthur Goldstein has worked in all aspects of government relations, particularly New York City, New York State and Westchester County government, legislative, and agency processes. His practice areas also include Administrative Law, Land Use, and Regulatory Law. His government experience spans more than twenty five years, including positions with the New York City Council and the administration of New York Mayor Edward I. Koch. Before joining Davidoff Hutcher & Citron, Mr. Goldstein was counsel to New York City Council Speak Peter F. Vallone for several years. Mr. Goldstein’s years of experience have provided him with a keen understanding of the ins and outs of municipal and state government in New York. He represents diverse clients, including major corporations, small businesses, restaurants, and several not-for-profit organizations. Mr. Goldstein enjoys the interaction between government goals and individual entities’ needs. Often the broadness of government’s concerns obscures the impact on specific communities, industries, or businesses. Having worked in government for many years, he can help the decision-makers see how modifications can move a government plan forward and also benefit the larger community. Mr. Goldstein works with many not-for-profits, helping them explain their value to government in order to gain support for new programs or continue financial support to sustain ongoing activities.